The aim of a Parish Plan is to create a document that captures information on residents’ attitudes to a number of diverse subjects. Such plans stem from a Government initiative that encourages Councils and other authorities to have reliable evidence of local need/support before taking particular courses of action. As a spin off benefit, the creation of Parish Plans can help communities come together and provide a source of evidence that may support applications made to grant funding bodies, e.g. National Lottery. 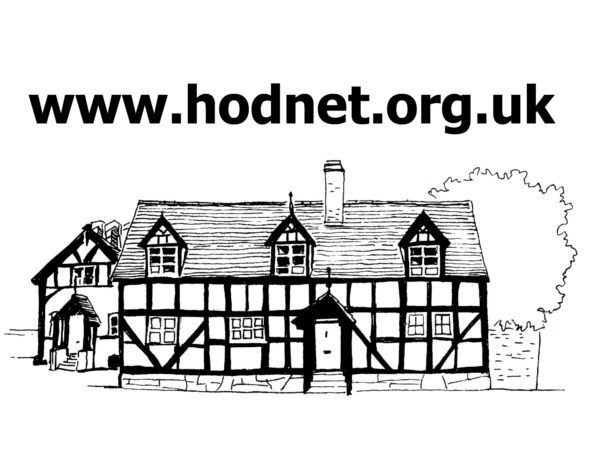 Our Plan was created by sending a questionnaire to every household in Hodnet Parish. Around 300 individual responses form the core of the Plan and these responses, coupled with subsequent actions of the Parish Plan Steering Group, the Parish Council and various volunteers, form the completed Plan. Of course, not all the issues identified in the Plan need to be acted upon by the Parish Council or other groups. Some are a matter of information and others relate to areas of resident responsibility, e.g. cutting back hedges that overhang pavements and footpaths. A summary of the key areas of response was sent to all households in the Parish during 2009. The full Plan can be downloaded here. As it is a ‘living document’ it has been annotated in places to show the current position.